When Dr Amit Patel lost his sight in 2013 he had more than his vision taken away from him. He also lost one of his greatest pleasures: his freedom to drive. 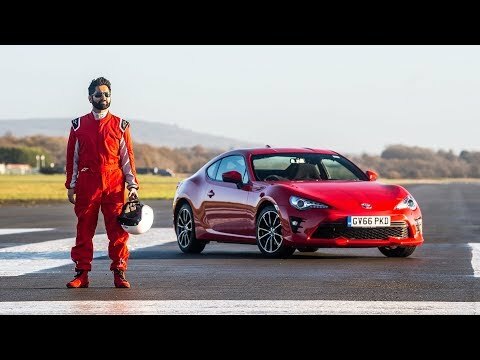 In 2018, Amit contacted Toyota GB with a simple request: Help me drive again. So we did.